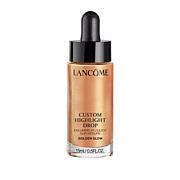 Lightweight, highly pigmented liquid highlighter that easily blends with foundation. 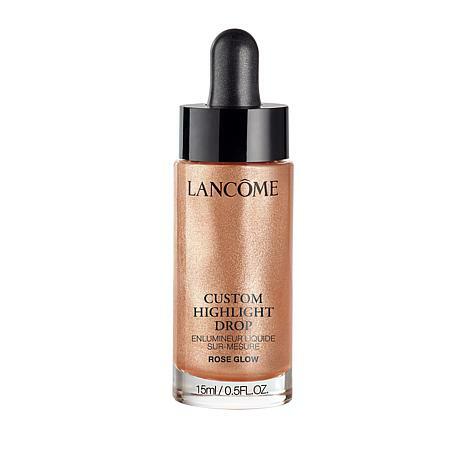 For an all-over dewy glow or bronze: Mix a few drops with your foundation before applying to face. For a bold strobe or contour: Apply directly on top of your foundation, focusing on the areas that you'd like to define such as the cheekbones, brow bones, nose bridge and cupid's bow. I purchased this twice in the rose shade. There is plenty of product for the price. I like this because it has shimmer but no glitter which for my age is important to me. It is just a subtle highlighting and blends well with my skin care and other makeup. purchased this product to use for high-liting cheeks and under brows. 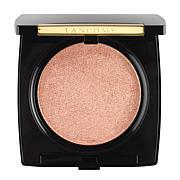 It has a beautiful soft glow that has so many uses! I purchased this to add a little extra glow to my foundation (which was also a little too light). It works great and gives me a golden glow throughout the day.